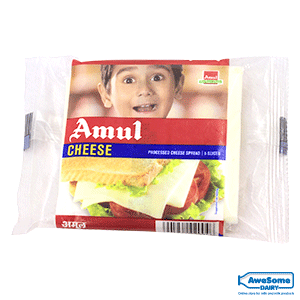 Amul Cheese slices are delightful and creamy in nature. 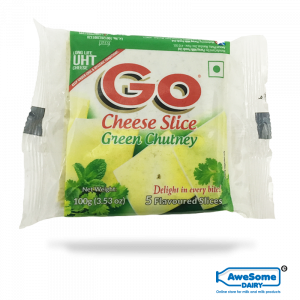 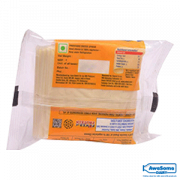 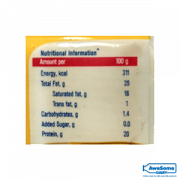 100g Pack contains 5 slices of cheese. 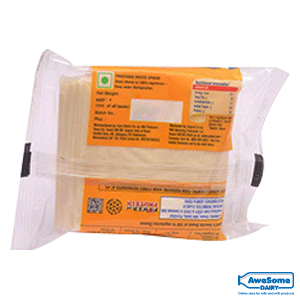 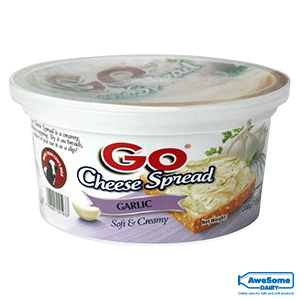 Cheese slices are the rich source of calcium and milk protein. 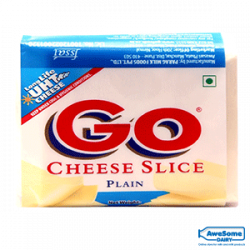 It is prepared from pure fresh cow/buffalo’s milk. 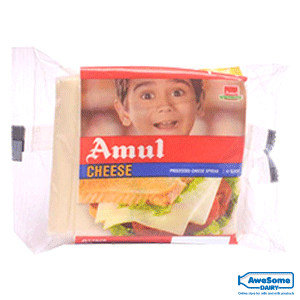 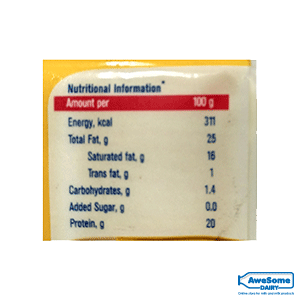 Amul cheese slices are the best breakfast and snack partner. 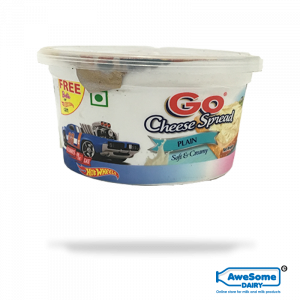 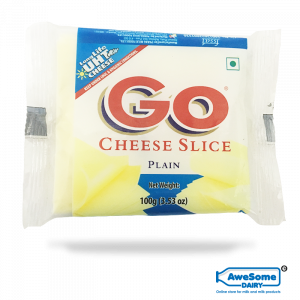 The creamy and decadent Amul Cheese slices are as much a great source of protein as they are the perfect accompaniment for your breakfast, snack and even your indulgent meals and dishes.